Oh, cat coat genetics. You’re a complex and fascinating topic. Don’t believe us? Have a peek at our deep dive into the world of cat coat colours and patterns here. 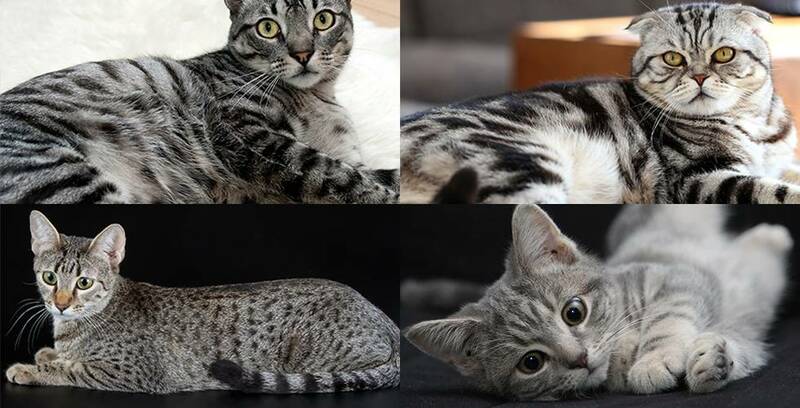 Tabby cat coat patterns clockwise from top left: Mackerel tabby, classic, blotched or marbled tabby, ticked tabby and spotted tabby. Patched tabby - also known as a torbie, which is a tortoiseshell cat with tabby stripes. In case the coat pattern didn’t give ‘em away, you can spot a true tabby pudda by the ‘M’ marking on their adorable forehead. This feline feature has been the inspiration for many mysterious legends in Christian, Islamic and Ancient Egyptian folklore. In Christian legend, Mary bestowed her initial on a tabby cat’s forehead as thanks for curling up in the manger and providing baby Jesus with warmth. In Islamic tradition, the descendants of Mohammed’s tabby cat Muezza were the first to display the ‘M’ as a nod to their favourite spot to be pet by the Prophet. In Egyptian legend, the tabby cat ‘M’ comes from their ancient name, Mau. No living god or goddess in 2800 BCE would be without it. In scientific terms, it is now thought that the ‘M’ marking comes from the tabby cat’s African Wildcat ancestors, who proudly sport their ‘M’ while stalking the Savannah to this day. 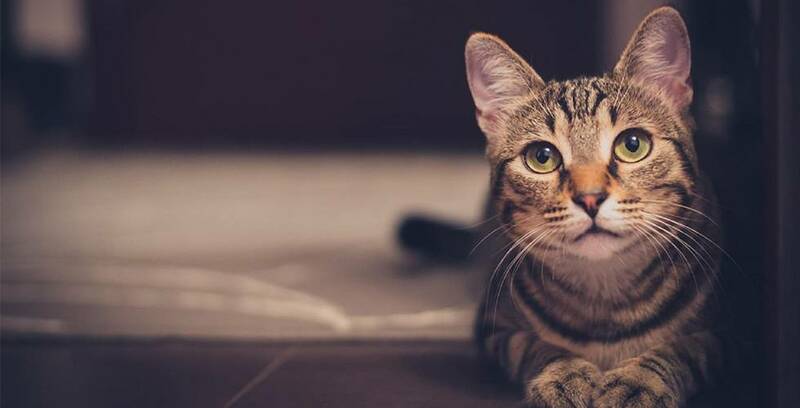 Do you have a tabby cat? Puddas of every pattern, colour, cat breed and personality can live their best 9 lives with a secure, spacious and super fun outdoor space to call their own. Have a cheeky peek at our cat enclosure and accessories range here to keep your kitty purrin’ and purr-fectly safe as they explore the great outdoors.